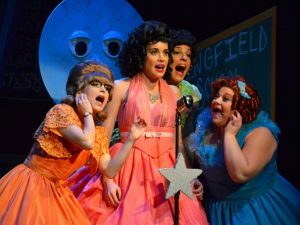 City Center Encores! 2017 | All Tickets Inc. 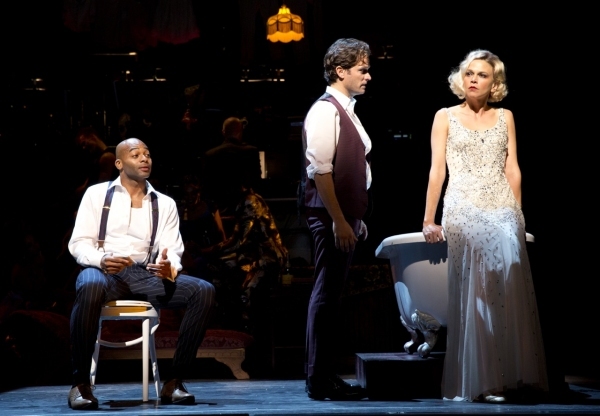 The Wild Party at the City Center in 2015! 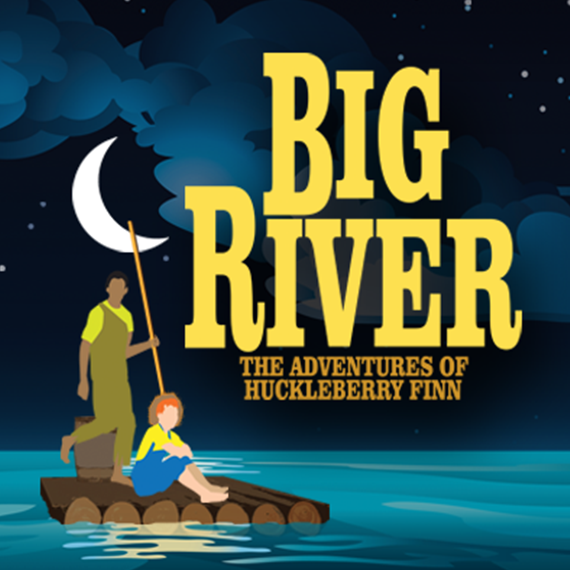 From February 8th-12th, a special production of Big River will have all of seven performances! Based on Huckleberry Finn by Mark Twain, the musical has an amalgam of styles of music: bluegrass, honky tonk, and gospel. 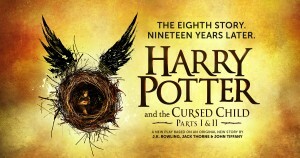 Tickets for this production start at $35. Stars like Christopher Sieber(Spamalot), Lauren Worsham(Gentleman’s Guide to Love and Murder), and Tony Sheldon (Priscilla Queen of the Desert) will be among the cast. Set during prohibition, this musical reconstructs the 1930 show by Cole Porter that was lost to time and lack of upkeep. It is made possible by the Joseph S. and Diane H. Steinberg Broadway Musical Restoration Fund who provided the loose ends of music for the reconstruction. The production is set for March 22nd-26th and will hopefully live up to its name as one of the most ambitious musical reconstructions of its time: “The musical centers on featherbrained socialite Alice Miller, whose bootlegger beau leads her on a madcap romp from Park Avenue to Sing Sing and back again”. 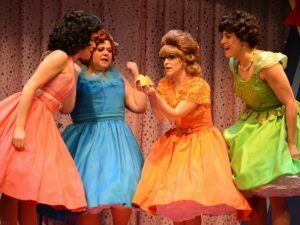 The Golden Apple will run from May 10th-14th and is another ambitious production. The plot is based on The Iliad and The Odyssey. Its creators, Jerome Moross (Music) and John Latouche (Book), premiered it in 1954. Instead of Ancient Rome, the plot is set for 1950s USA. It sounds like a flop of a musical to me but it seems that critics liked it at the time. Any of these productions would be well worth the $35 ticket. 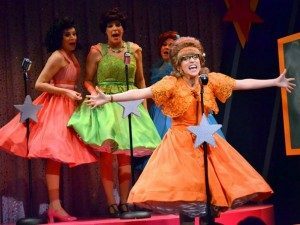 Playbill will be announcing more stars for the Encore season at the City Center and we hope we’ll be seeing more familiar faces!